Companies select Packet6 services to design and deliver wireless services and infrastructure. We would like to share a collection of stories from our clients to show how we were able to transform their technology to improve performance and efficiency. An online grocery delivery service, needed wireless expertise to assess their warehouse for interference and troubleshoot roaming issues with their wireless scanners. Read the case study to find out how they went from multiple wireless issues per day to zero. 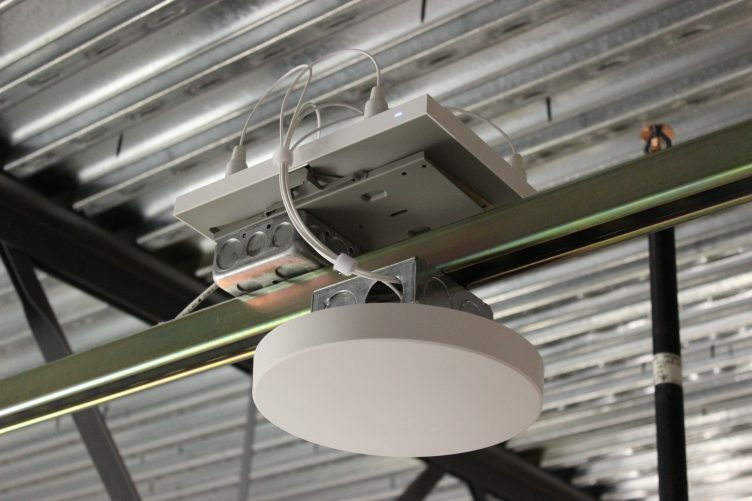 Are you ready to improve your wireless network?